Sands Investment Group is pleased to present this single tenant net lease investment opportunity located in Candor, North Carolina. CHESAPEAKE, VA. July 6, 2015, Dollar Tree, Inc. (NASDAQ: DLTR), North America's leading operator of discount variety stores selling everything for $1 or less, announced that it has completed the acquisition of Family Dollar Stores, Inc., a leading national discount retailer offering name brands and quality, private brand merchandise. Dollar Tree, a Fortune 200 Company, now operates more than 15,073 stores across 48 states and five Canadian provinces. 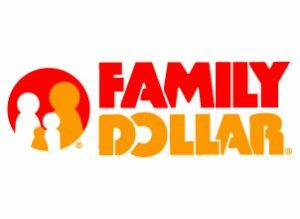 Stores operate under the brands of Dollar Tree, Family Dollar and Dollar Tree Canada.